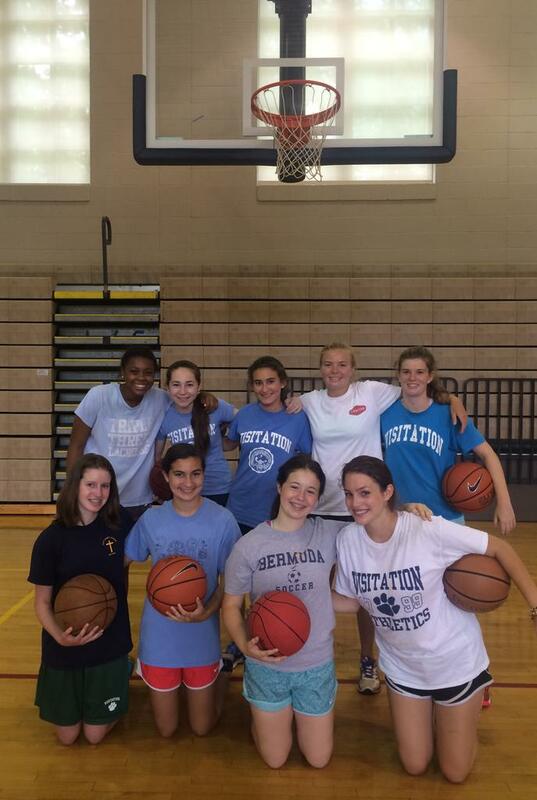 HoopStar, our popular basektball camp for rising 4th-9th grade girls, returns to Georgetown Visitation this summer during the week of June 19th. 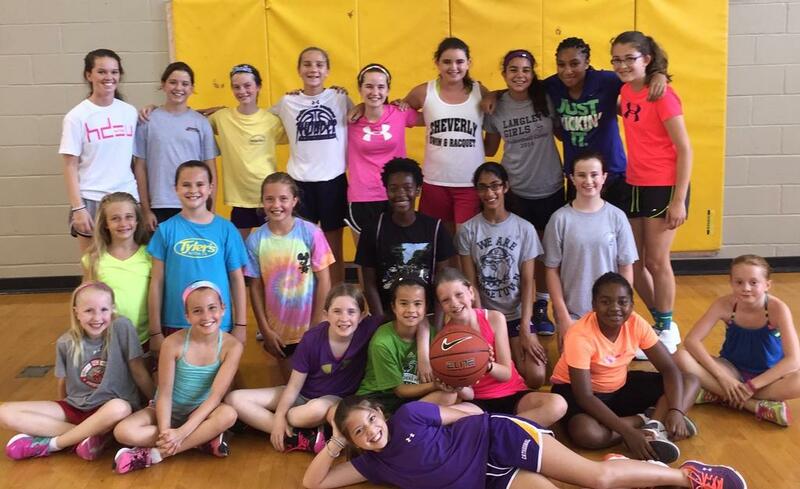 Improve ball handling, shooting, defense, passing and competitive skills in drills and games. Brittany Mitch will direct the camp. 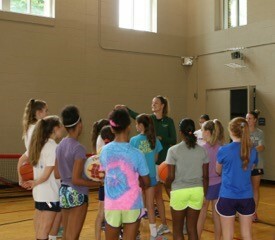 Camp is held Monday-Friday from 12:30 p.m. - 3:30 p.m.
Register by clicking on the session above. Complete the brief online enrollment form, and you will see an option to pay instantly online with a credit card via PayPal. Alternatively, send a check made out to "TenniStar Sports," and mail it to 2813 East-West Highway, Chevy Chase MD 20815. 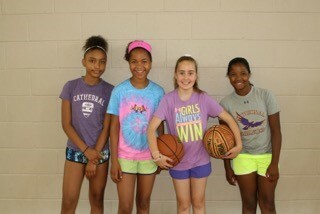 Each camper should have a basketball, athletic shoes, and a water bottle.